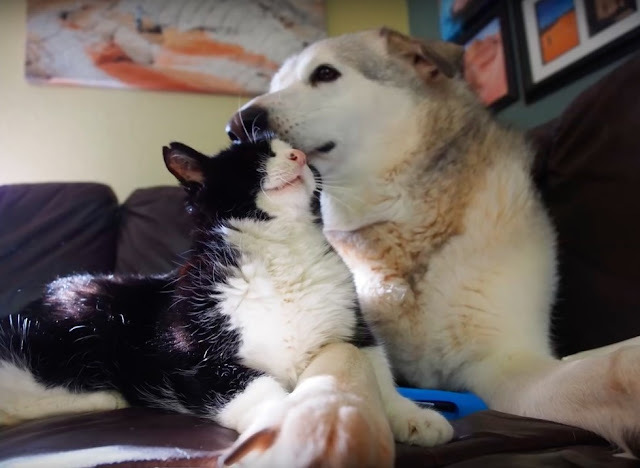 This senior kitty was 20 years old when a kind family gave him a home to call his own. They had no idea how much love he had left to give. 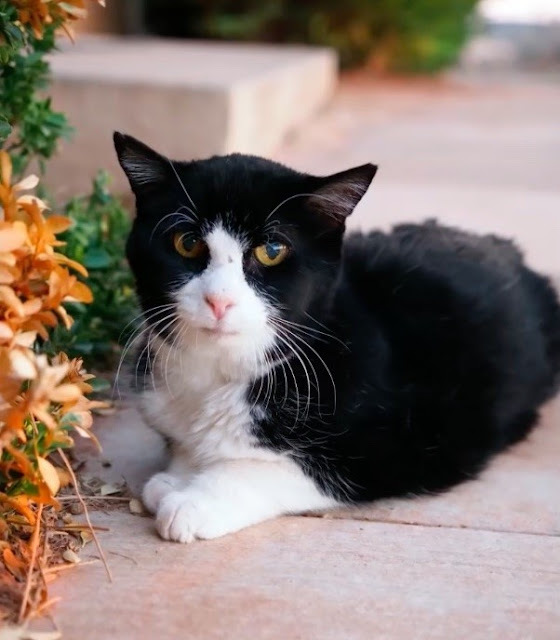 A family from Utah originally went to Best Friends Animal Society to look for a young kitten, but had their hearts stolen by a charming senior kitty. Dexter was 20 years old already, and they knew he didn’t have much time left. 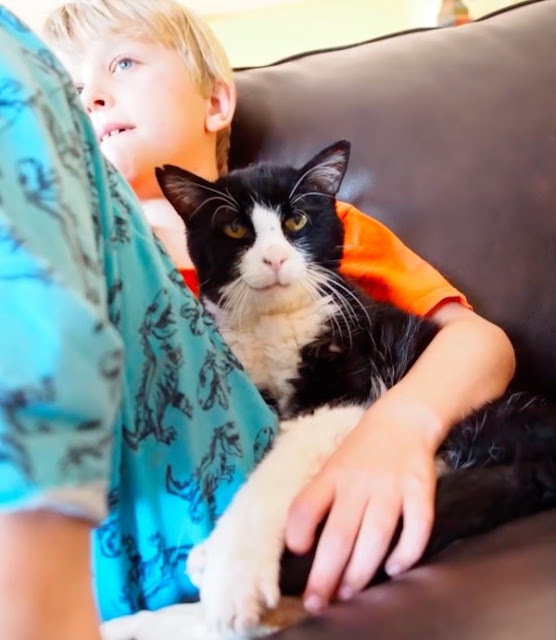 They took a chance on the sweet old toothless cat and gave him a home to live out his retirement. 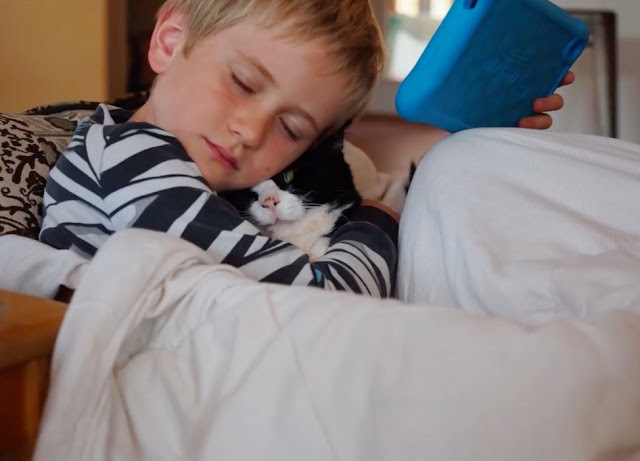 Every day Dexter reminded his family just how grateful he was to have a home and showered them with cuddles and purrs. He would burrow into the crooks of their arms and rub his head against them for hours while purring up a storm. 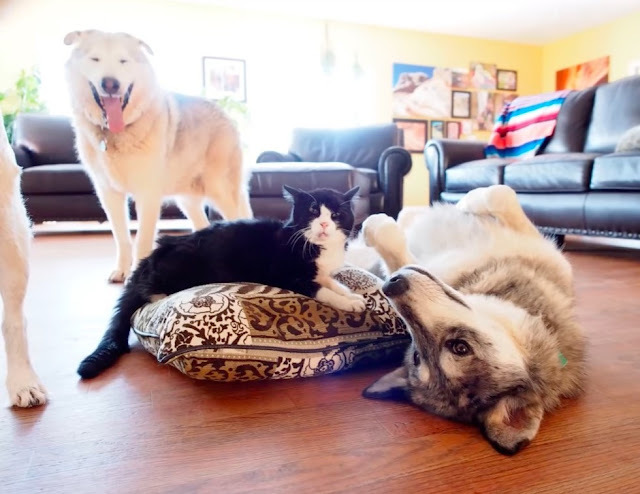 Not only did he get along with his human family, he was also the leader of the wolf pack. His dog pals looked up to him and were very protective of him. Dexter showered everyone in his path with unconditional love. He loved to talk and demanded food at 4:30AM every morning. His meow was very grumpy sounding, and he wouldn't leave you alone til he got what he wanted. In typical cat fashion, he was of course the ruler of the house. His favorite activity was cuddling. Dexter was the happiest kitty he could be. He lived another warm and wonderful two years with his family, before he left for the rainbow bridge. 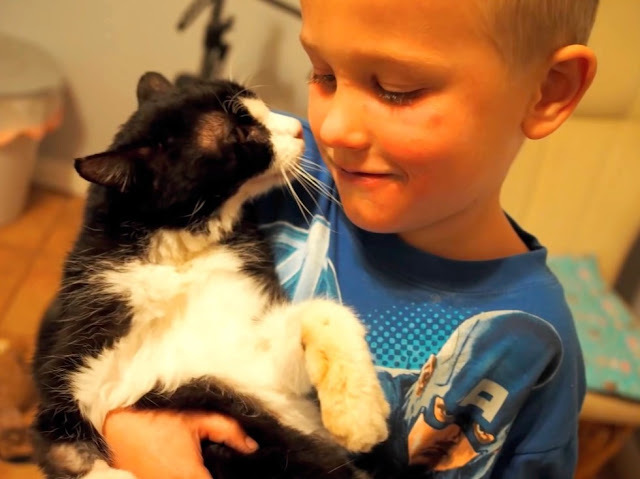 "We will never forget the love and happiness he gave in his very short time with our family. Rest in peace, Dexter." "It's never too late to save a life. There are so many great animals waiting to find their forever home in shelters across the country." 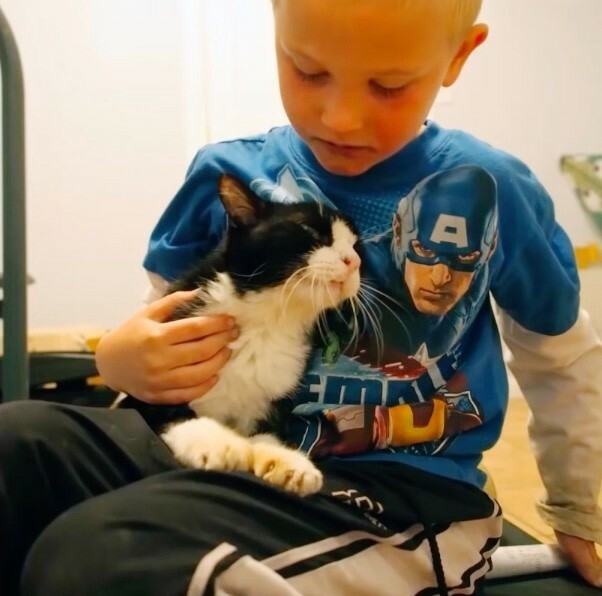 Remember that senior cats need homes too, and it’s much harder for them to get adopted. Keep that in mind the next time you look for a fur companion. 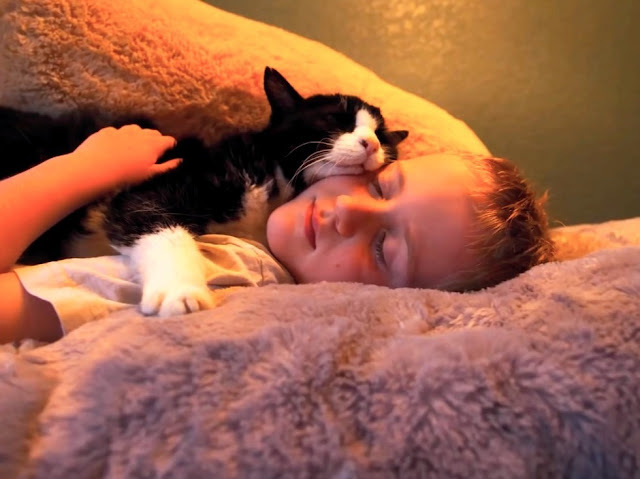 You may not be saving the world, but it will change that world for that cat.